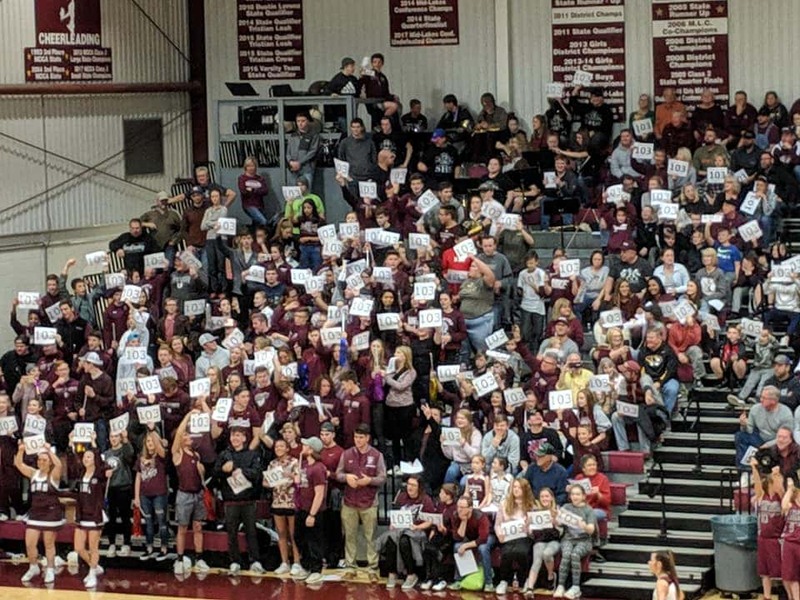 At a high school gym in Strafford Thursday night, Missouri sports history has been made as the Lady Indians win their 103rd straight basketball game. Strafford beat Republic 69-42, setting a new state record held for nearly three decades by the Marshfield Lady Jays, who won 102 in a row from 1987 to 1990. Strafford’s last loss came three years ago this month, coincidentally, to Marshfield. Several former Lady Jays who played during that streak were in the stands Thursday and recognized by the school.